Want to get paid to write personal essays? It’s the romantic version of being a freelance writer. Take a vacation, and write about your adventures. Survive your toddler’s terrible-twos and share your advice. Dabble in online dating and tell others the good, the bad, and the ugly about your experience. 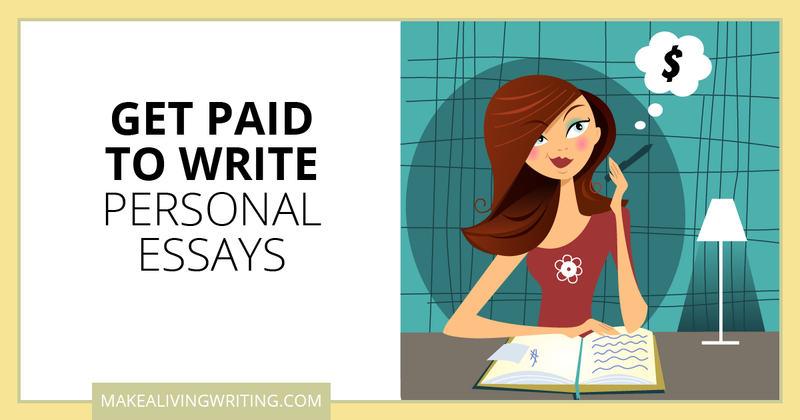 If you have a unique perspective, experience, thoughts, or advice from your side of the fence, you can get paid to write personal essays…in just about any niche. 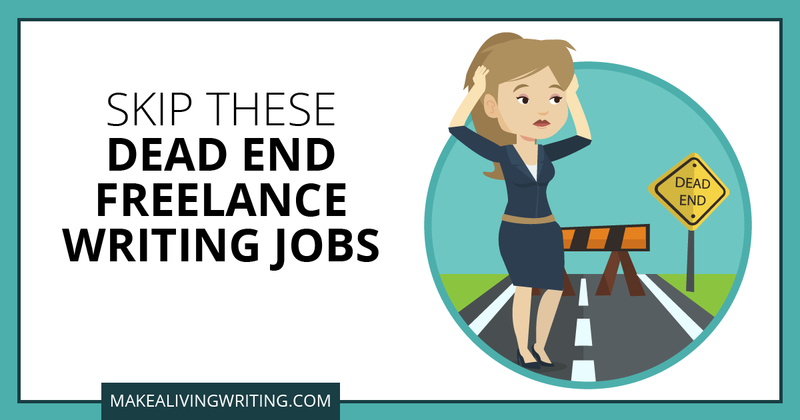 But you need to know where to look to find these gigs, and how to pitch an editor when you do. Note: There are still plenty of opportunities to write personal essays, but not all are well-paying assignments.